On November 28th, Google announced “Google Fi,” the grown-up version of its experiment in being a wireless service provider. It’s compatible with all sorts of phones, including iPhones. One thing to consider, however, if you’re contemplating a switch, is what coverage is available in your area. 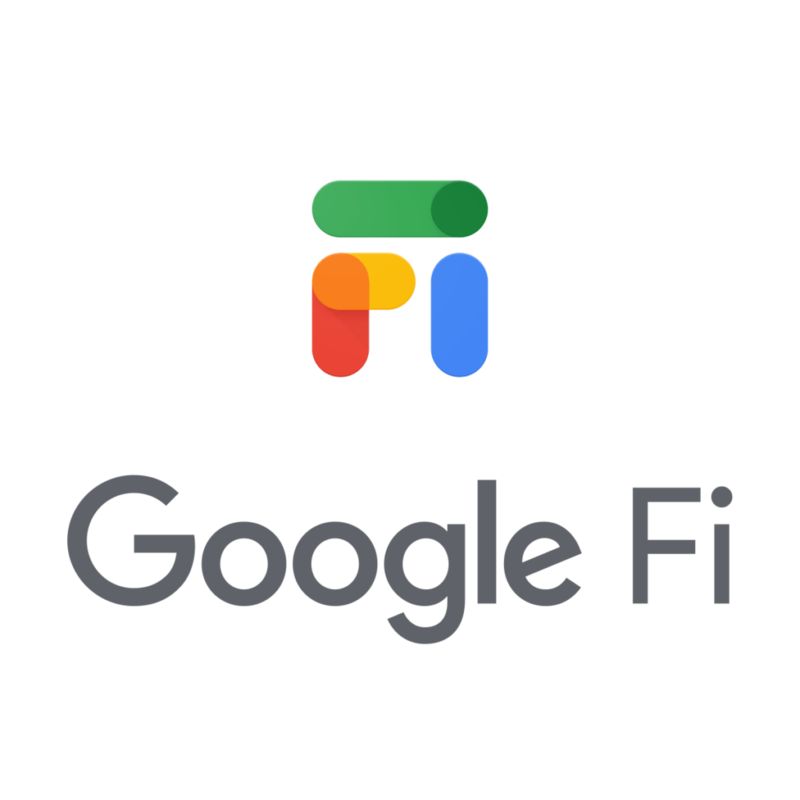 Google Fi makes use of T-Mobile, Sprint, and US Cellular networks, so in further reaches of the U.S. where AT&T or Verizon reign supreme, Google Fi’s triple threat might still not cut the mustard. Fi does intelligently make use of available Wi-Fi connections to fill in the gaps which, while handy at home or the office, will not help you if your car breaks down in the middle of nowhere. But if that’s not a problem, Google Fi may be a good option. Adapted from an article at popularmechanics.com.